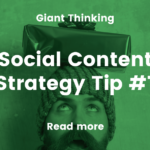 Effective social media campaigns don’t come any better than this! 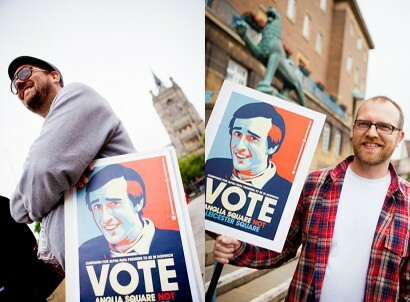 So we were asked recently by The EDP Business Section to write a review of our involvement with the Anglia Square Not Leicester Square campaign which saw the premiere of the Alan Partridge movie Alpha Papa take over Hollywood Cinema in Norwich! The published piece was limited to space so here it is in all it’s glory.